Community health workers in developing countries usually perform house calls in degraded and violent territories. Thus, in this paper we study the effects of urban violence in the performance of CHWs in poorly developed territories, in order to understand the challenges of delivering care to dangerous communities in developing countries. We conducted telephone surveys for 5 months in 2017, within a systematic sample of 2.000 CHWs based on clinics distributed along the health regions of the city of Rio de Janeiro, Brazil. We completed 766 interviews, approximately 40% of the sample, 86% man and 14% women. Most participants are 30 to 39 years old (35%), followed by 27% of 40 to 49 years old participants. 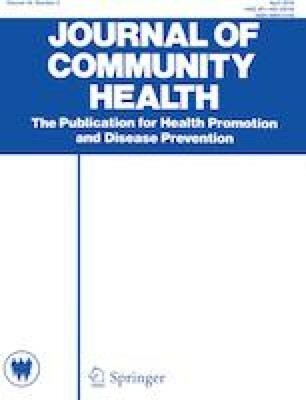 As CHWs work on the sharp end of the healthcare system, responsible for outreaching, community education, counseling, and social support, our study presents contributions to government and management levels on working conditions inside communities, constraints in assistance, and difficulties in implementing primary care policies. Regarding scientific research involving human beings, this study was conducted in accordance with the ethical principles of the Resolution No. 466/2012 of the Brazilian National Council of Health Care/Brazilian Ministry of Health and approved by ethics committees. Therefore, all participants had to express their agreement with to informed consent terms read by the telephone interviewer. In addition, participants had the option of receiving a copy of the informed consent terms by email. Moreover, participants’ confidentiality was ensured as their responses were not identified.